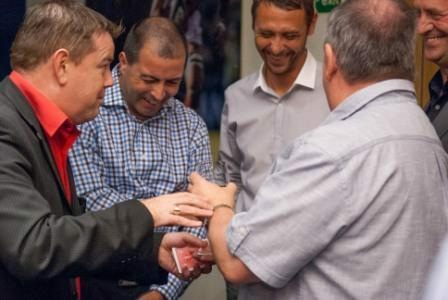 Based in the West Midlands and in reach of most parts of the country, Andy is an accomplished corporate magician who is sort after by those organisations who require a special sort of entertainment for their corporate functions, company events, exhibitions and promotions. However you decide to use Andy make sure you do use him. 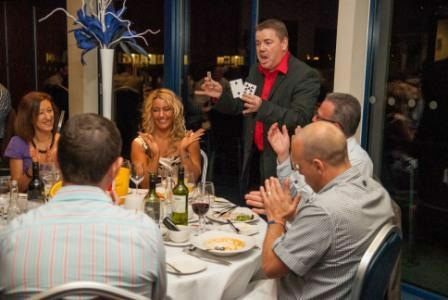 As a corporate magician he just knows how to bring up the energy, bring in the crowd, bring out your message and bring the house down.